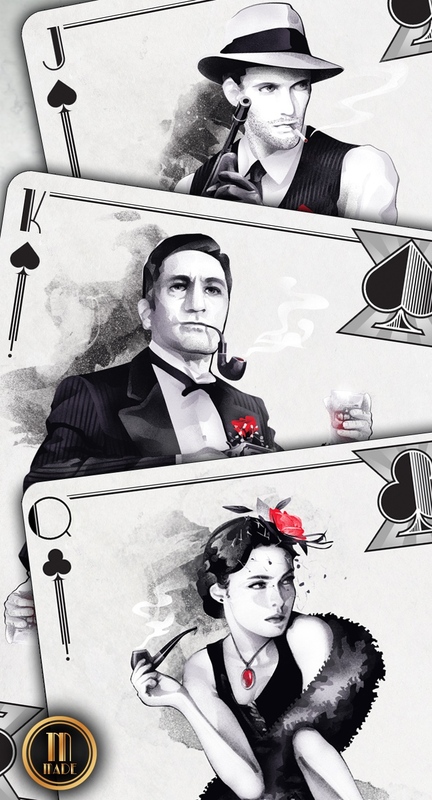 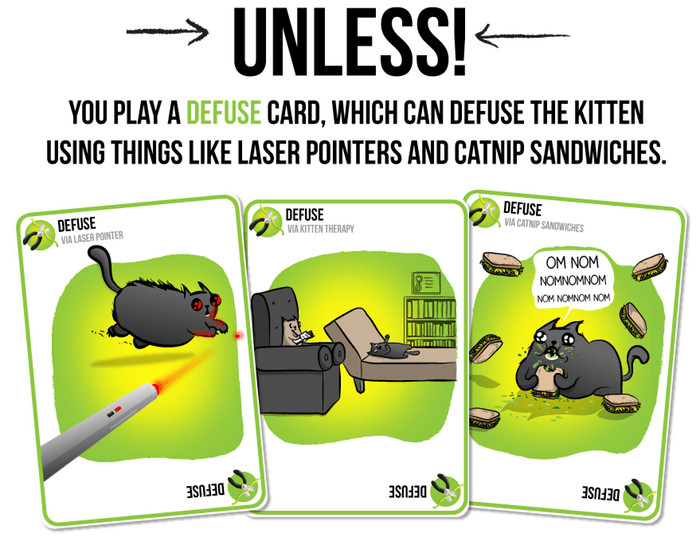 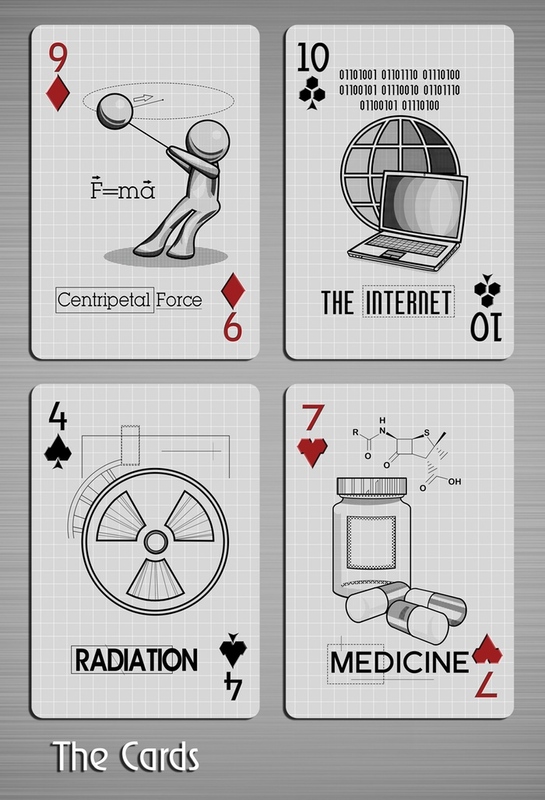 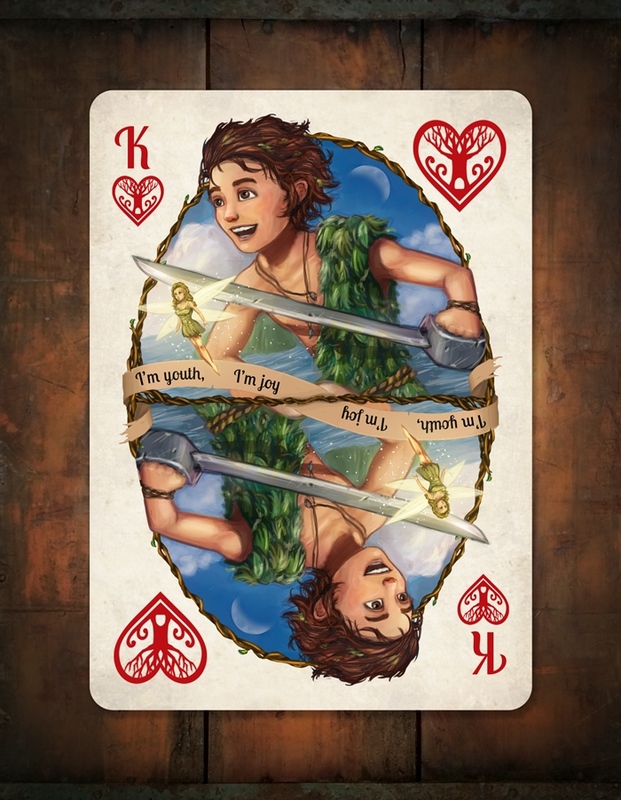 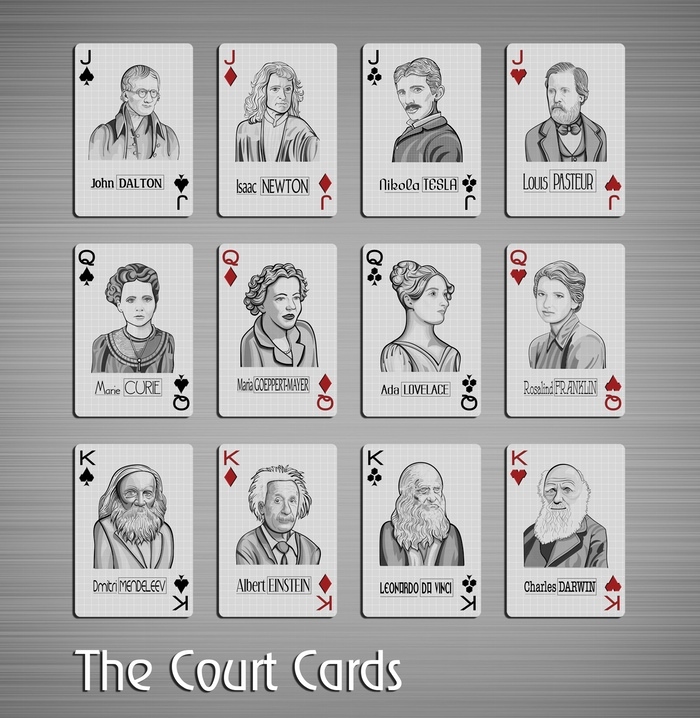 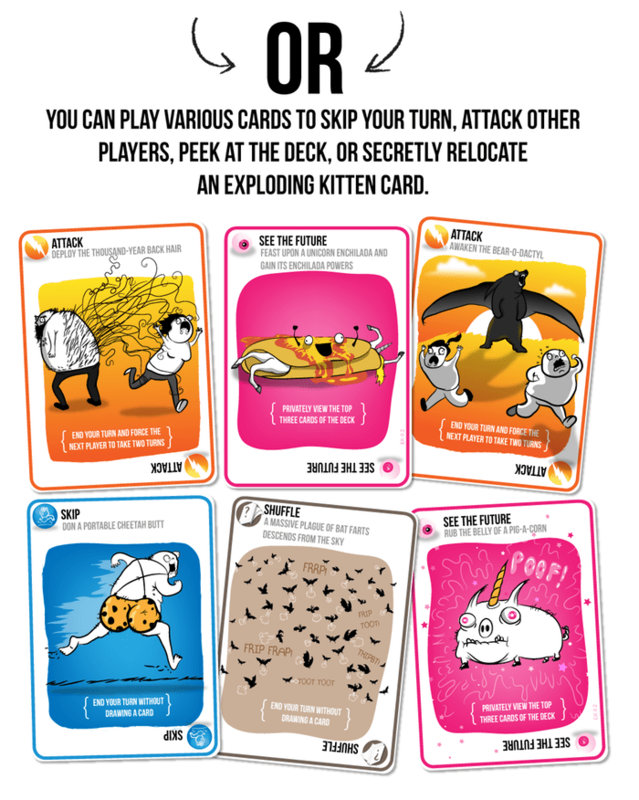 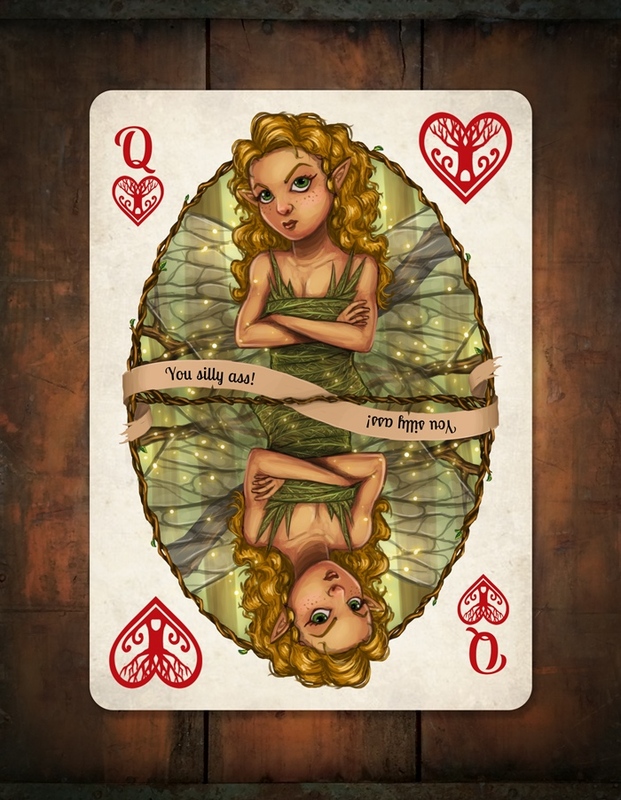 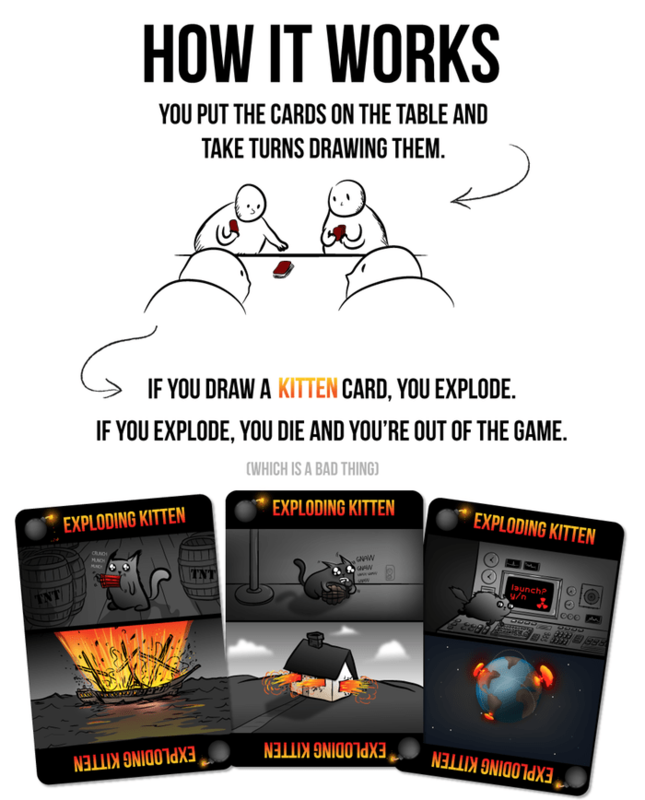 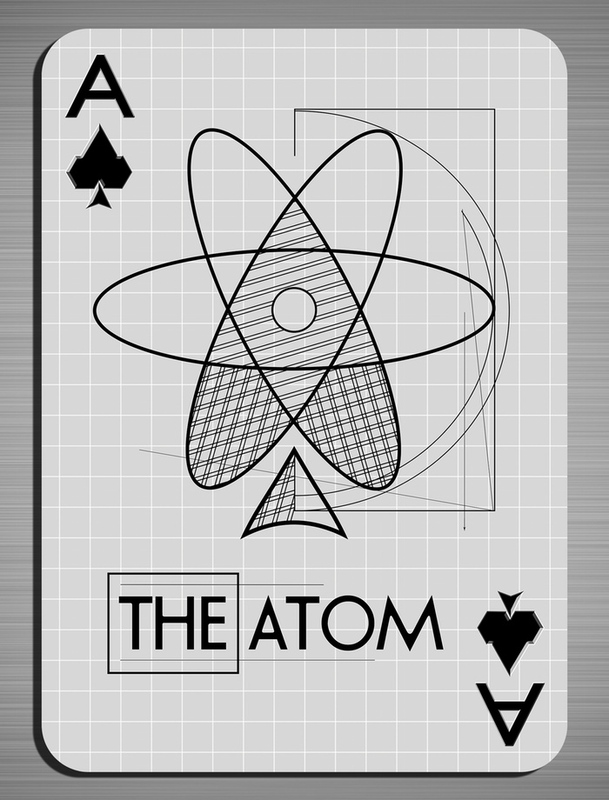 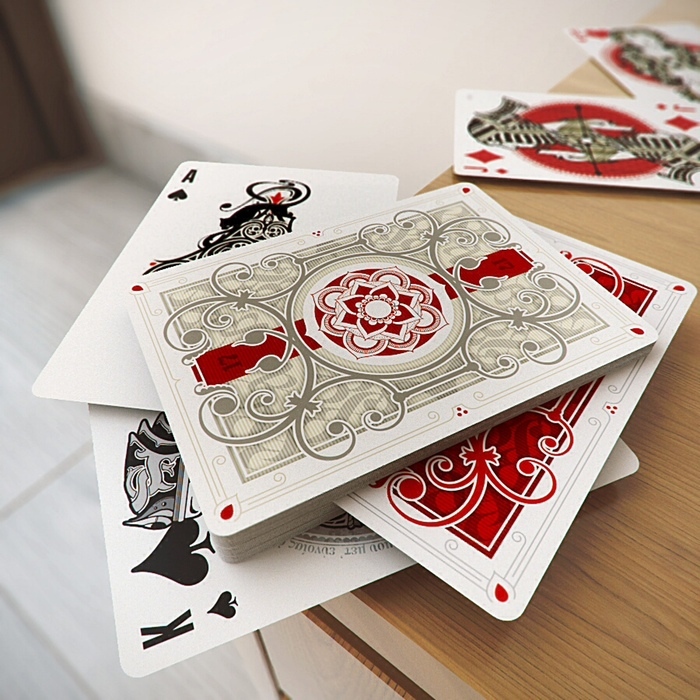 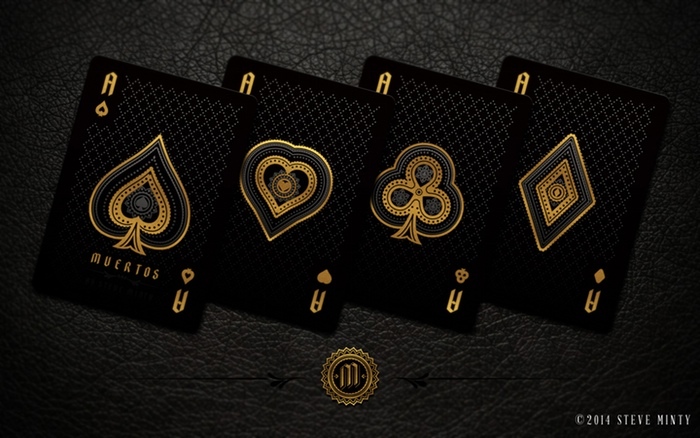 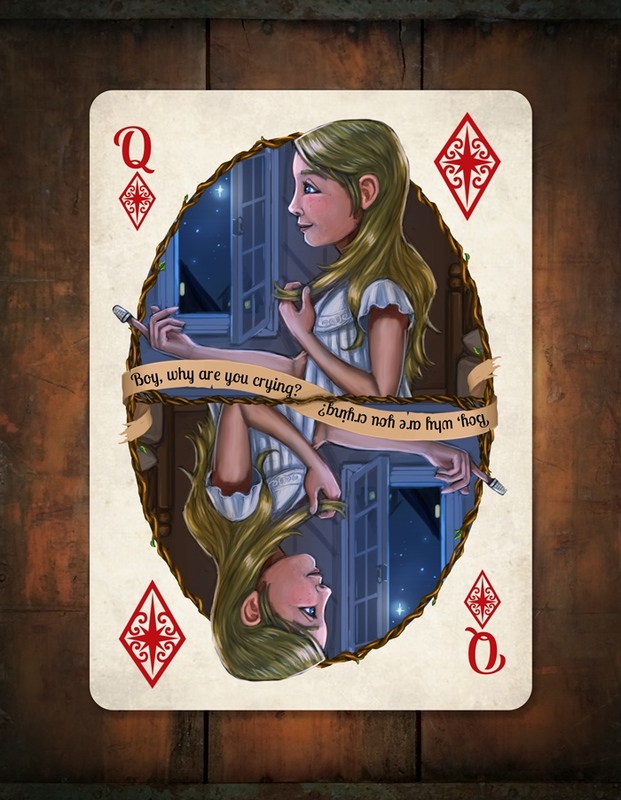 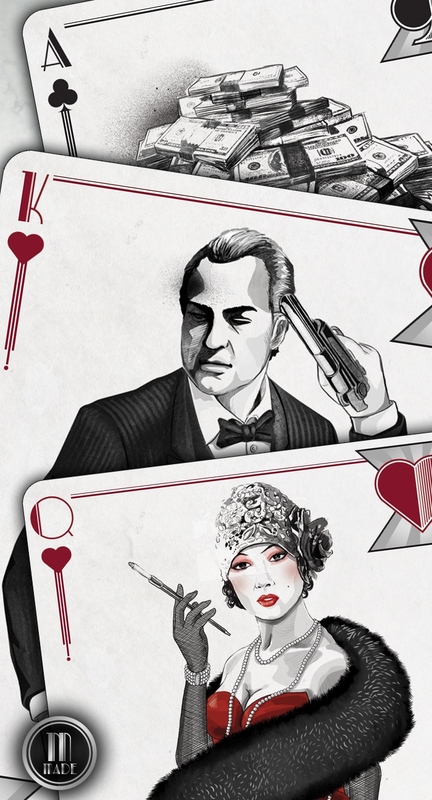 Playing cards have come a long way from the ones we know (and love to play poker with) today. 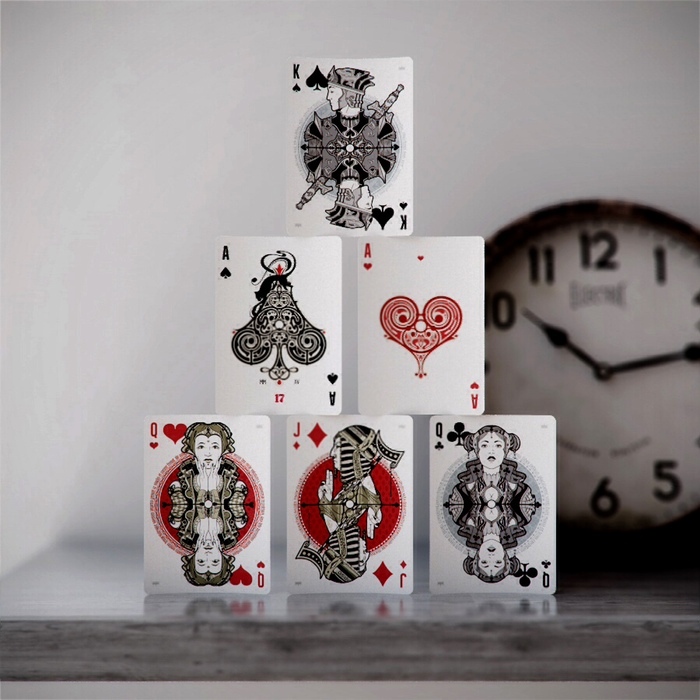 The earliest playing cards were found in China as early as the Tang Dynasty (618-970 CE) from which it spread towards Egypt and Europe. 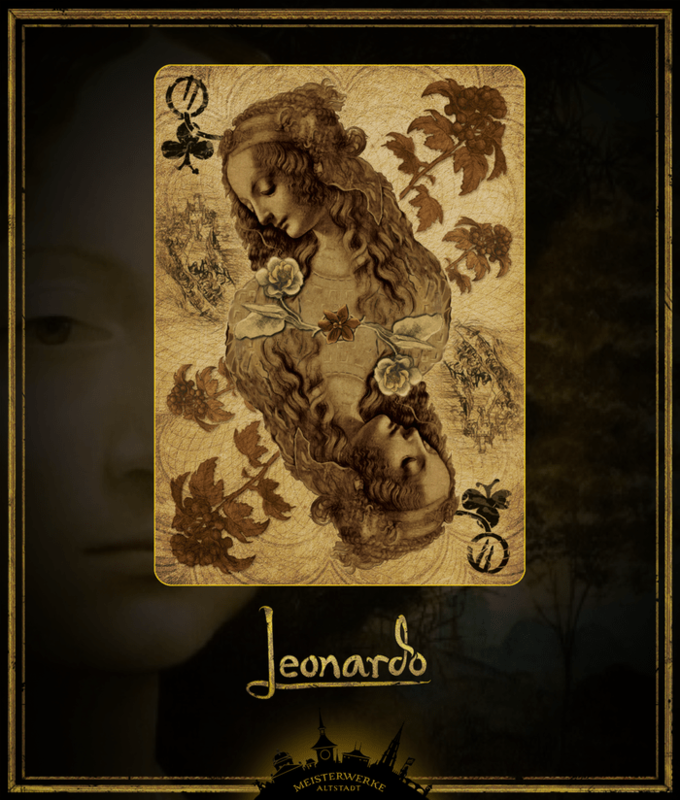 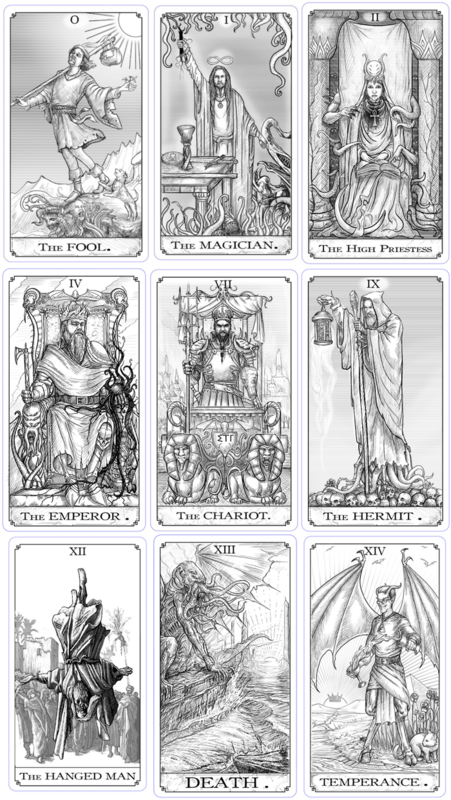 The predecessor of the standard 52-card deck, tarot cards, were developed in the middle of the 15th century in Europe. 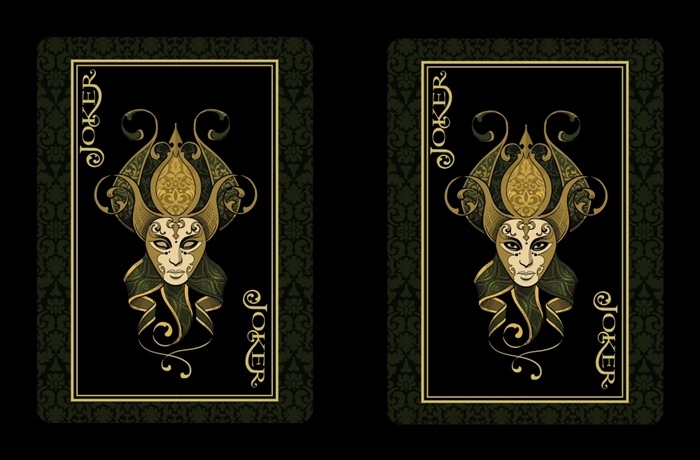 In the 18th century through the present, these cards have been used by mystics for fortune-telling and divination. 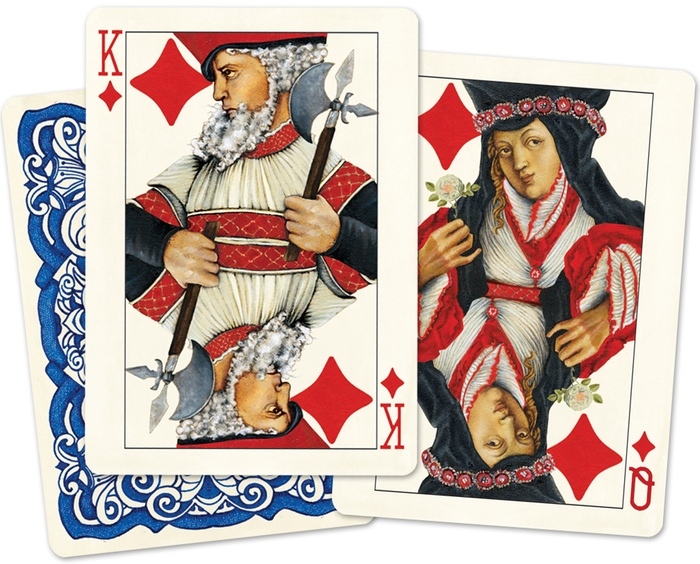 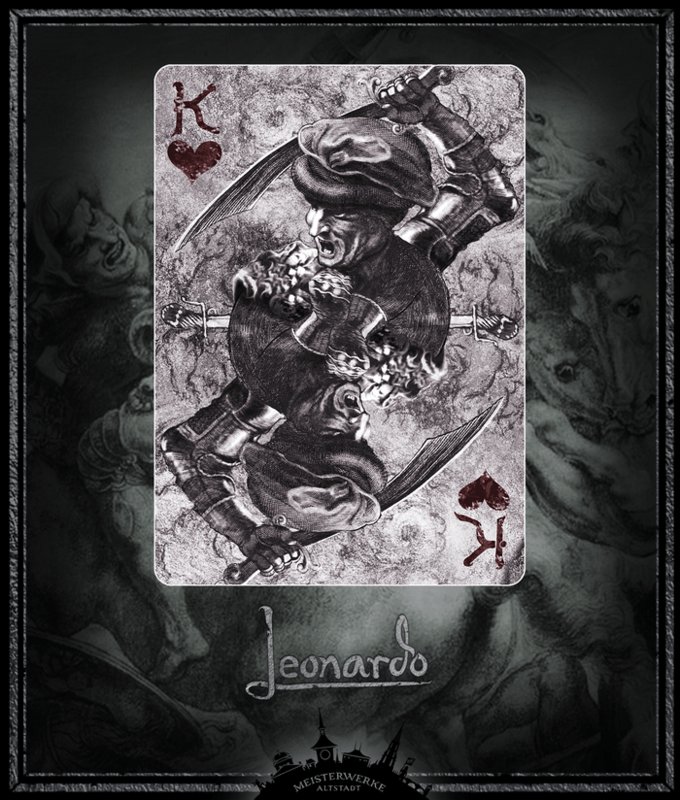 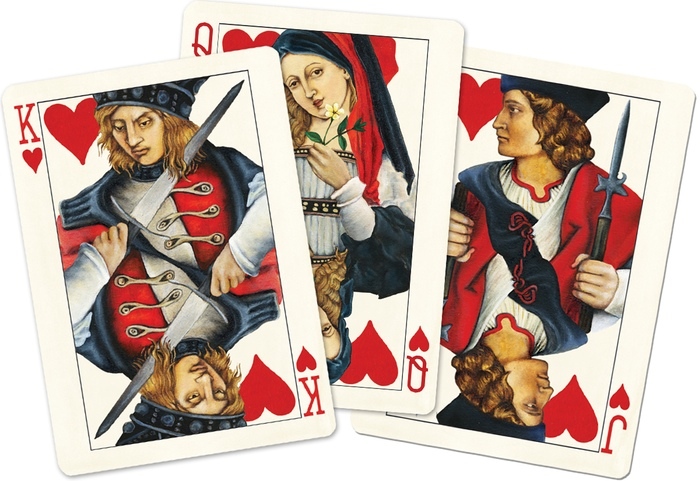 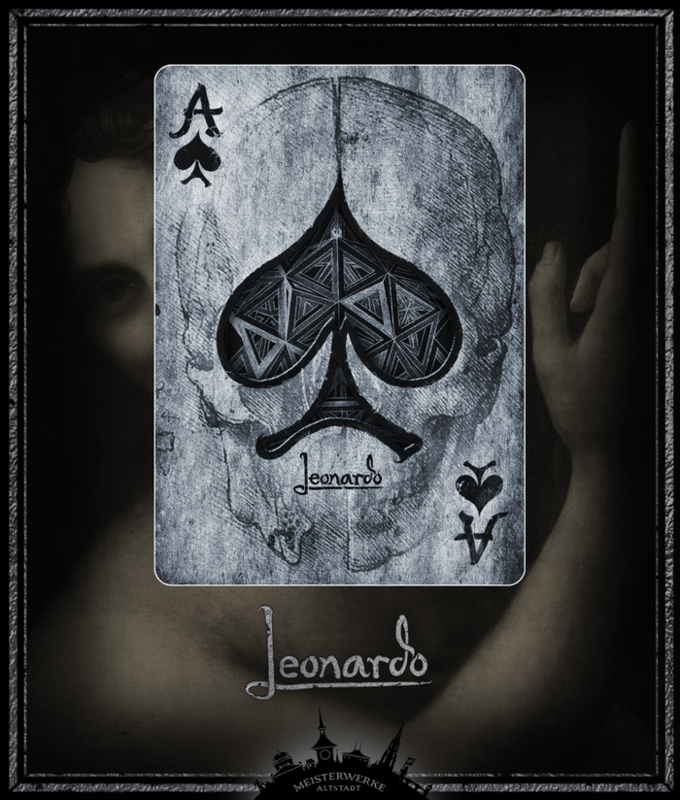 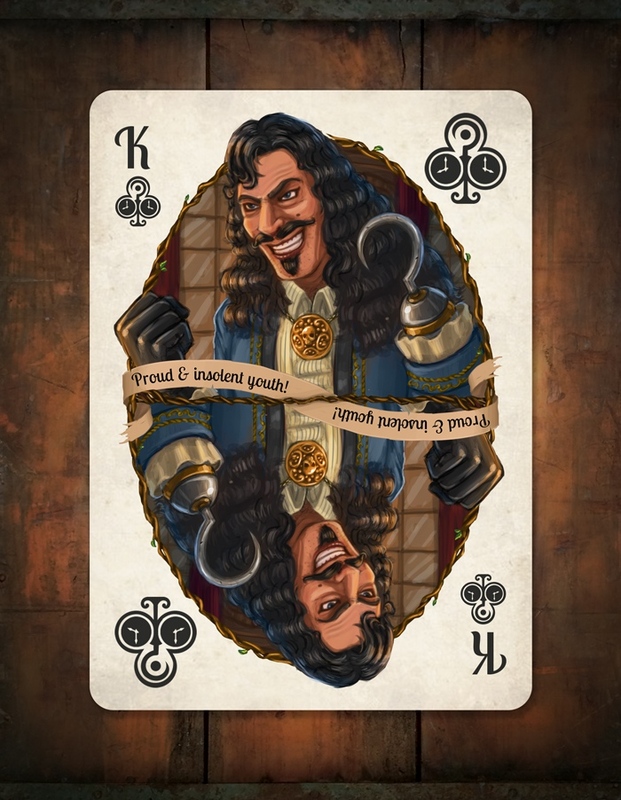 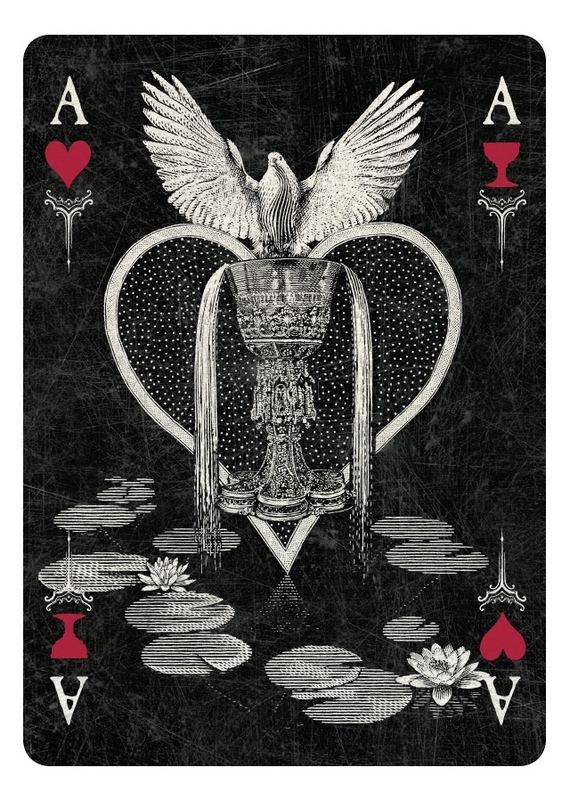 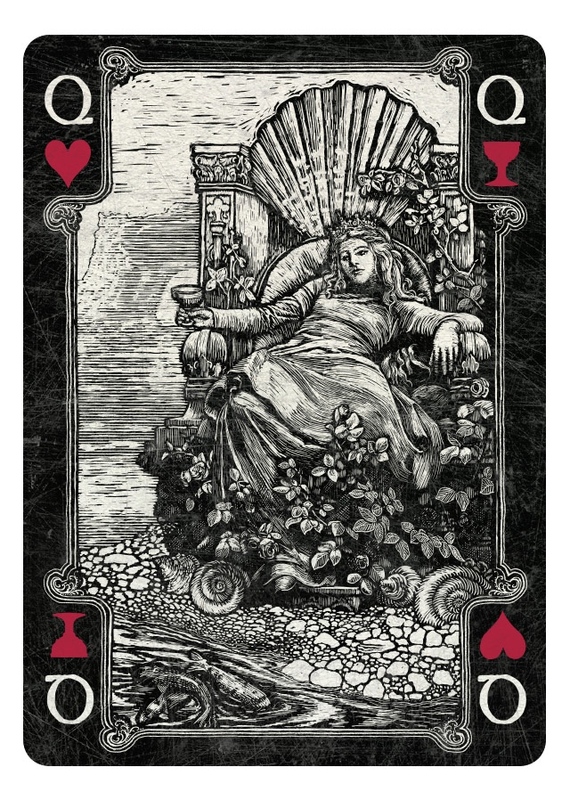 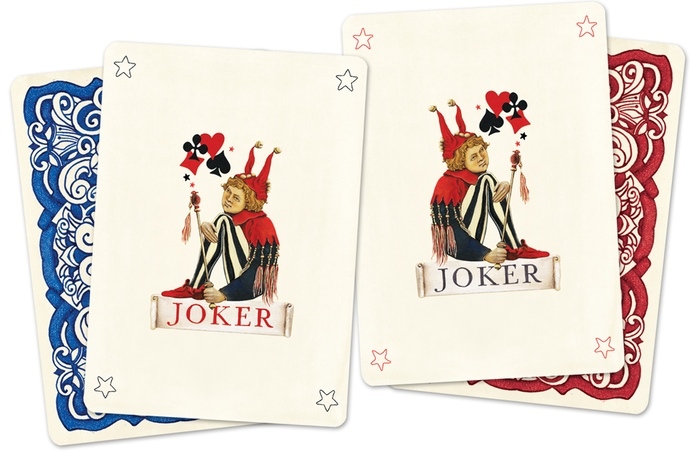 The playing card design we are most familiar with is the French Rouennais pattern, named after Rouen, a city in France. 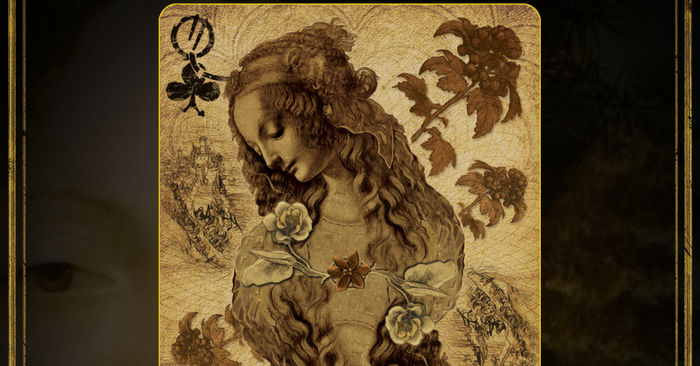 Considering the design was from the mid-15th century, enduring its way to modern times is no easy feat. 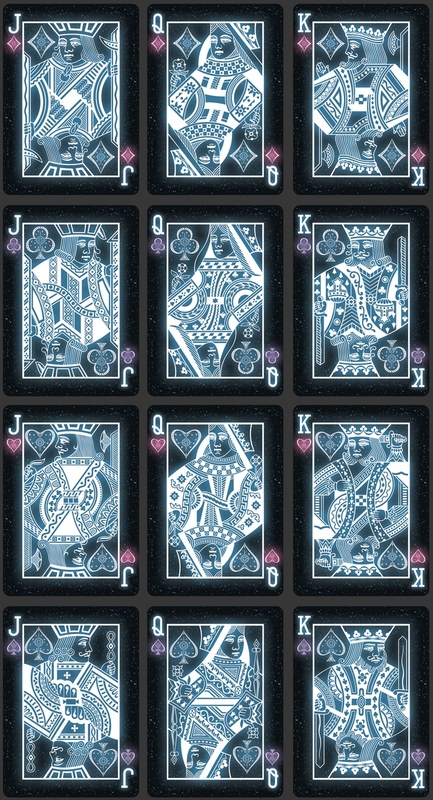 I think the design kinda gets boring after awhile. 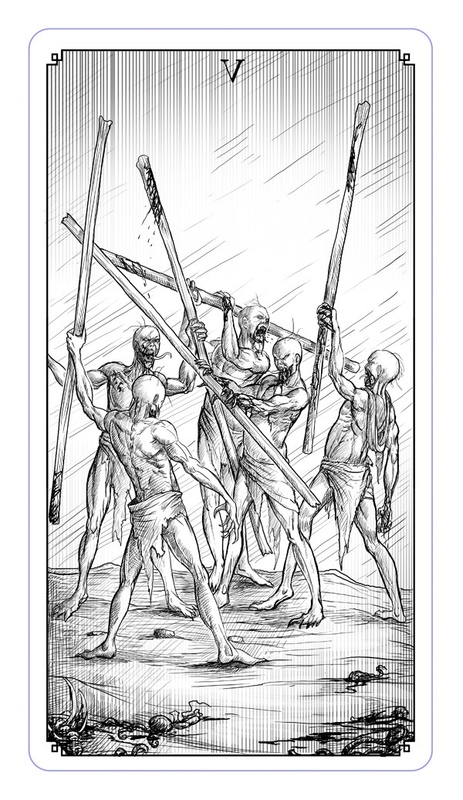 But enough about history! 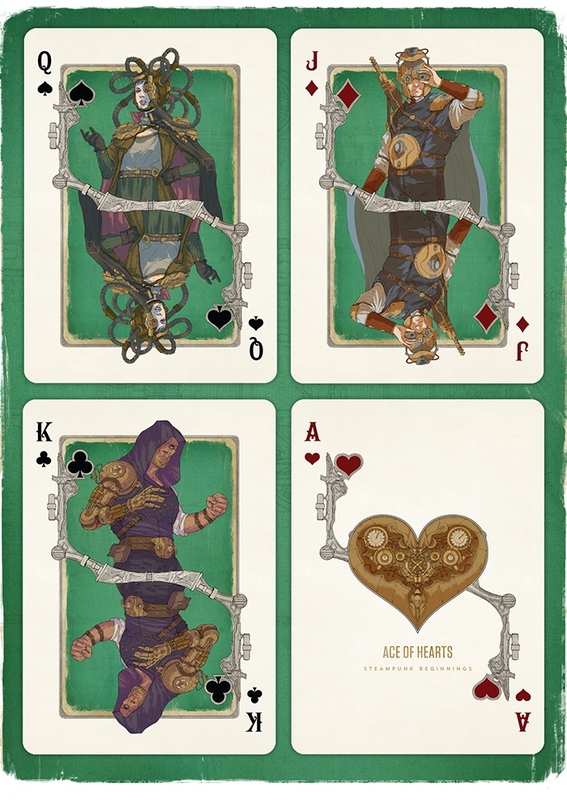 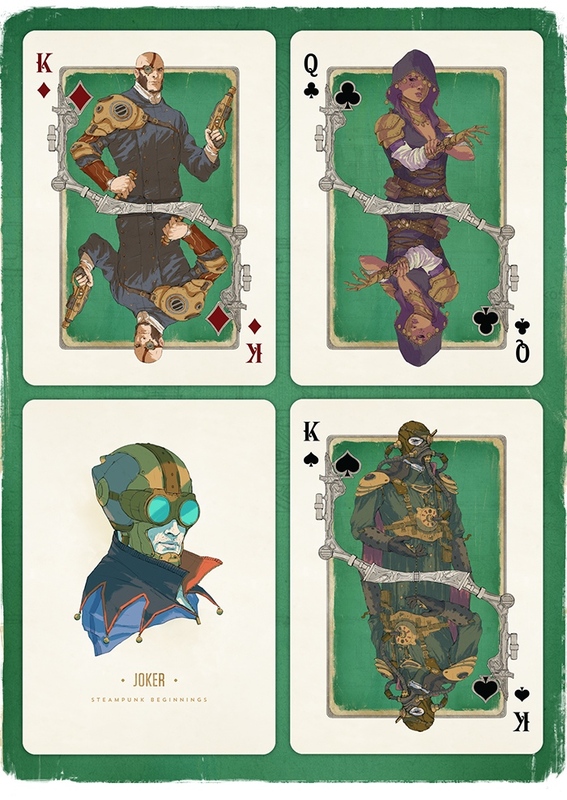 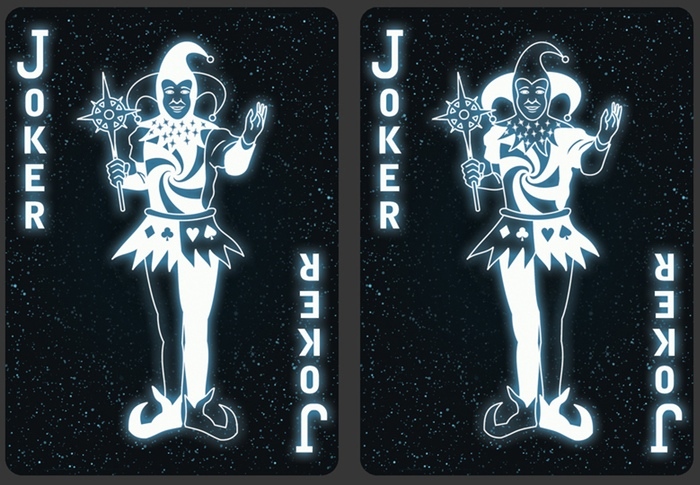 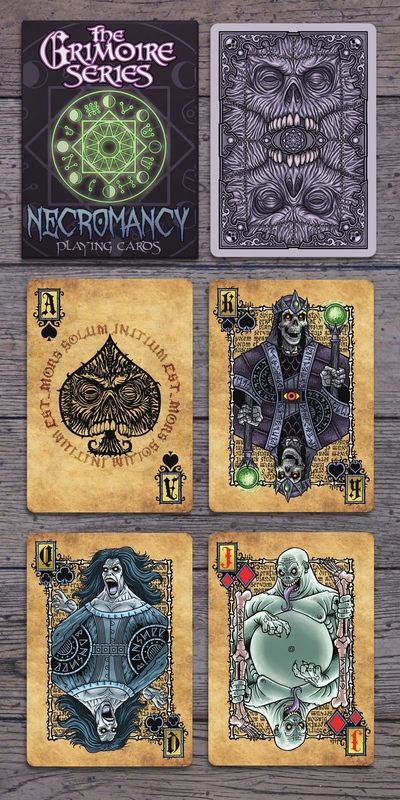 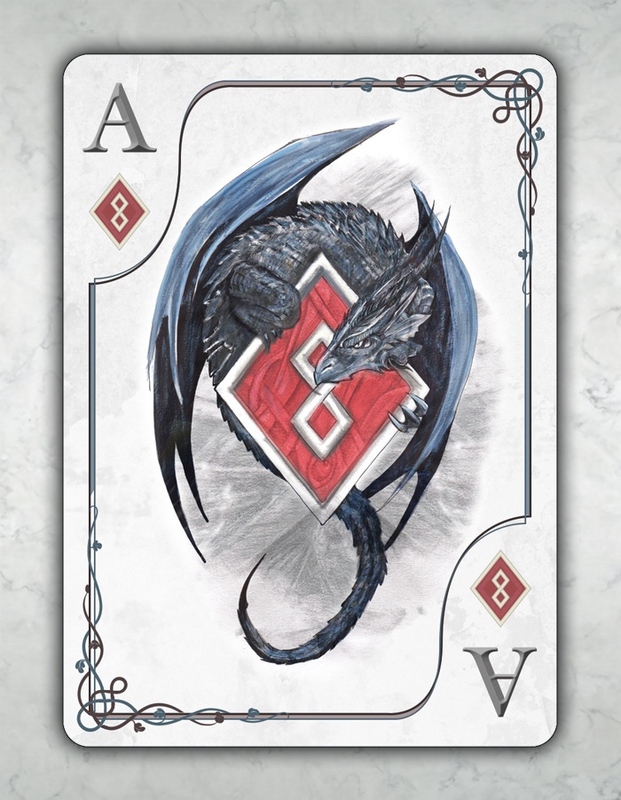 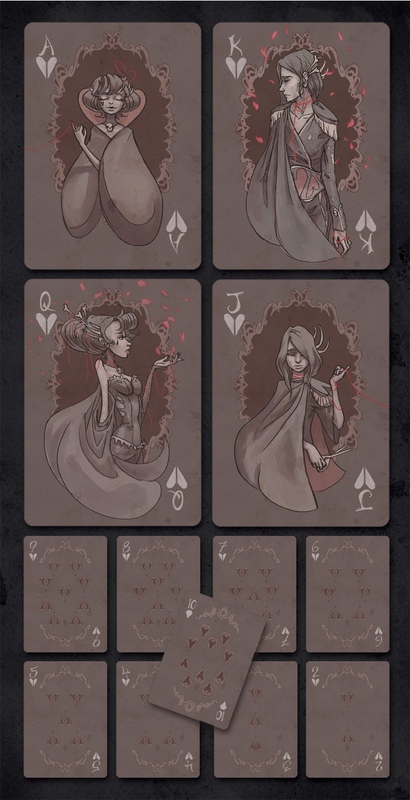 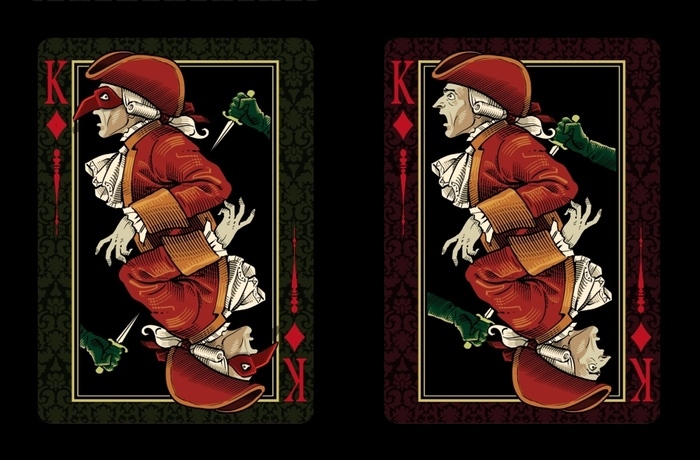 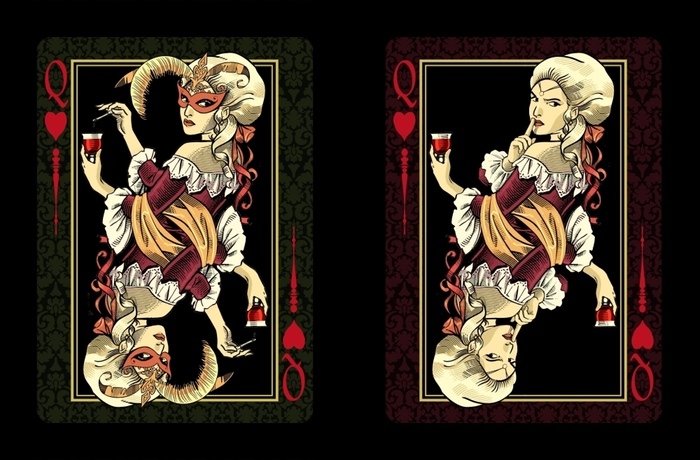 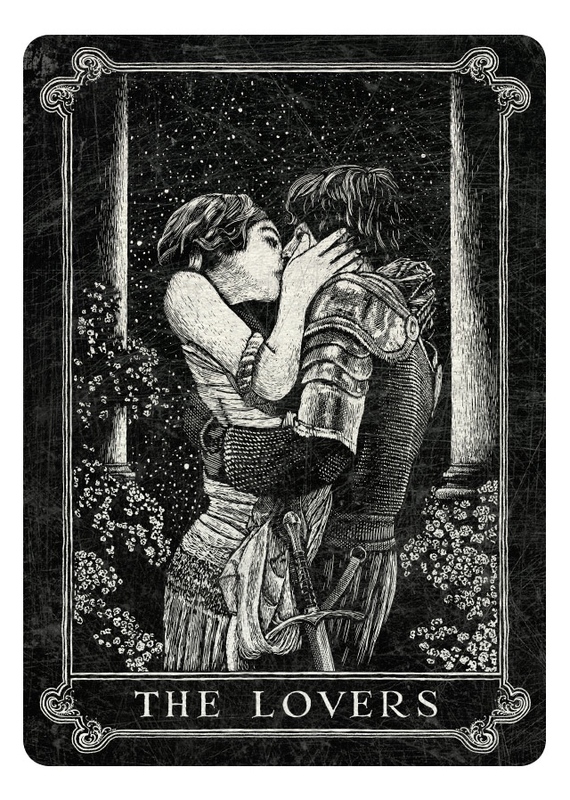 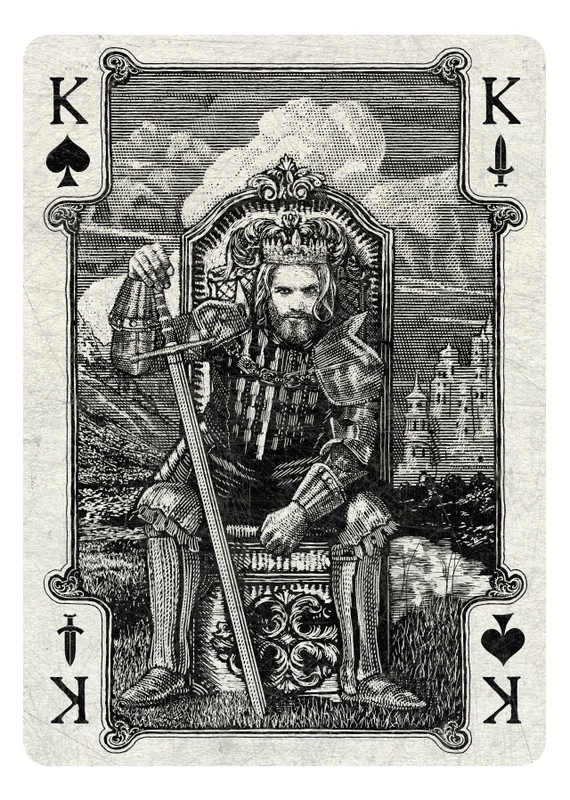 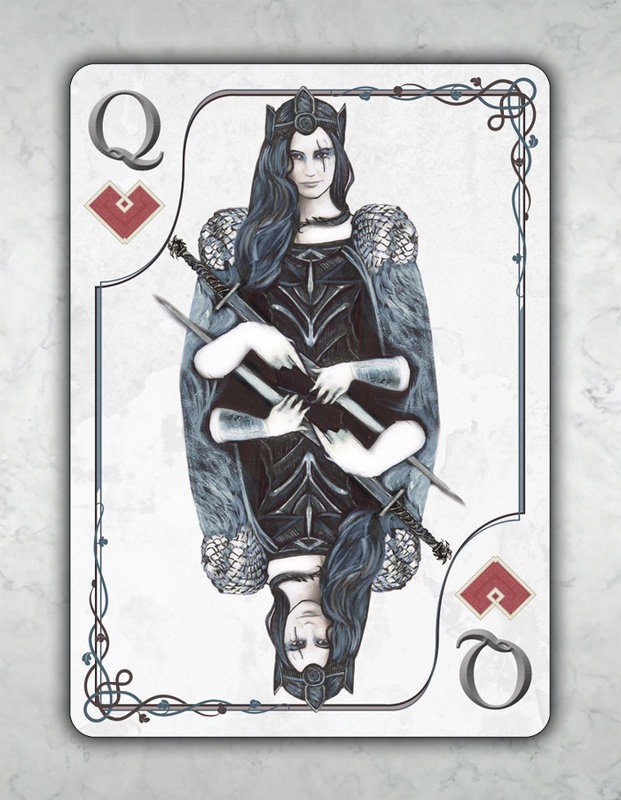 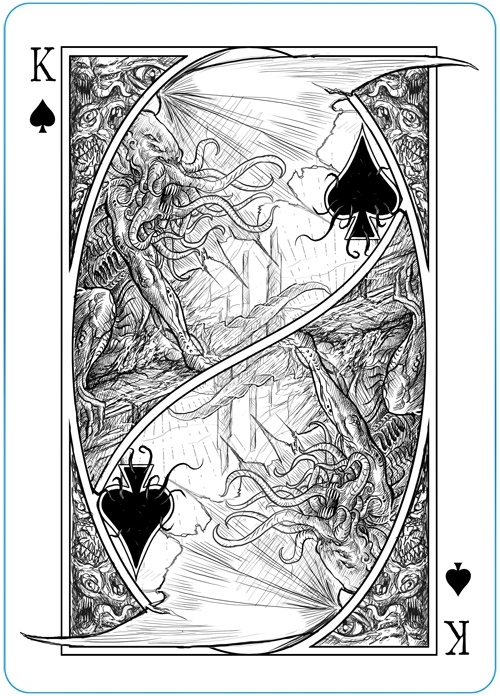 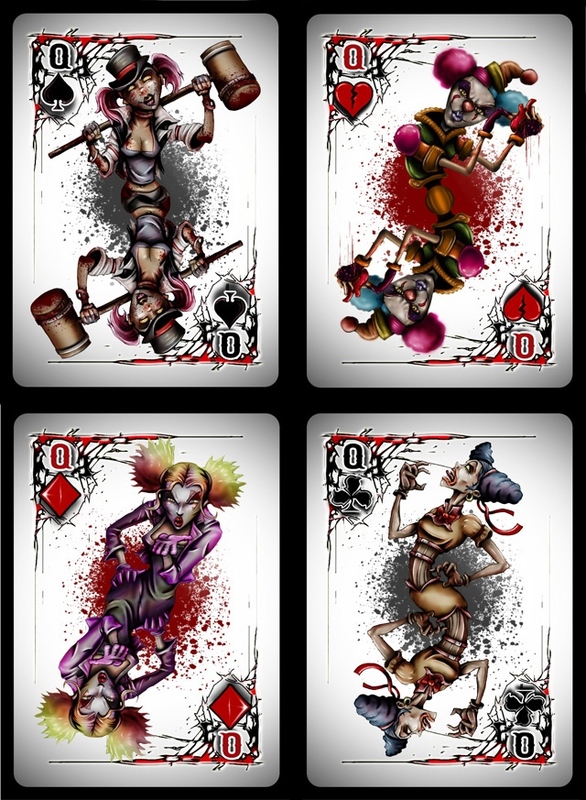 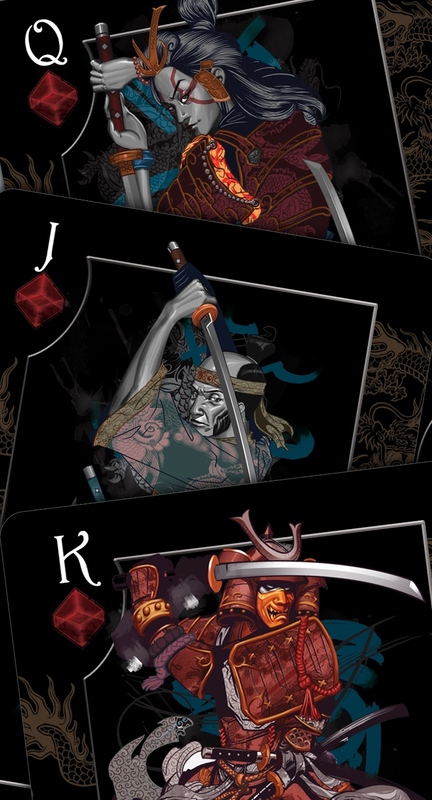 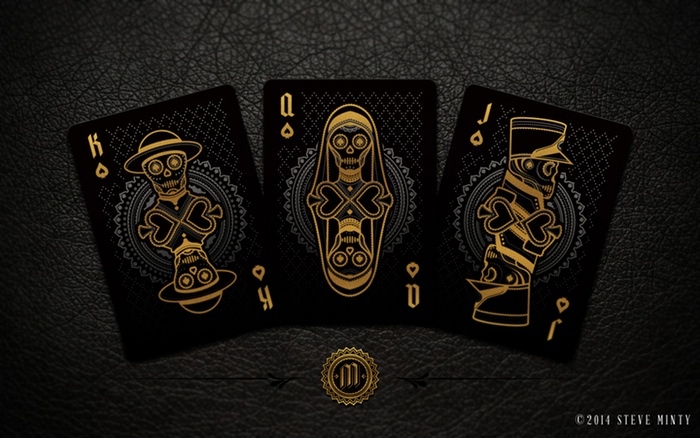 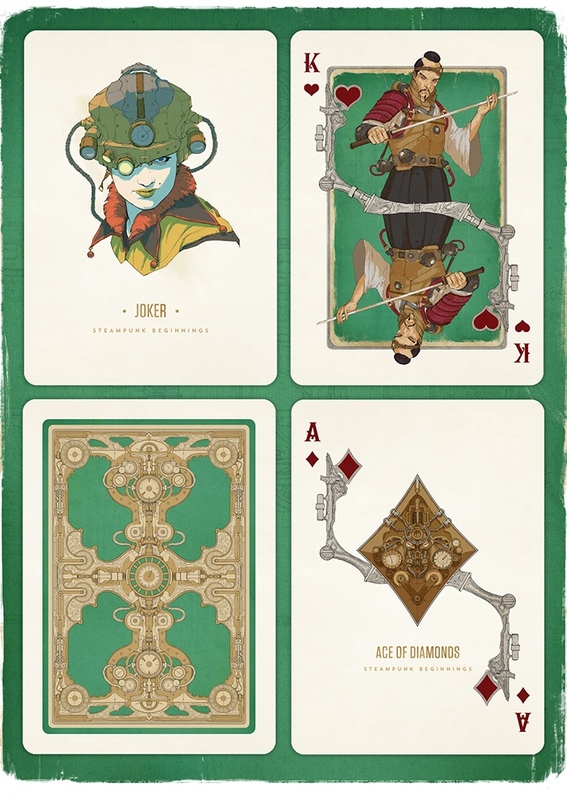 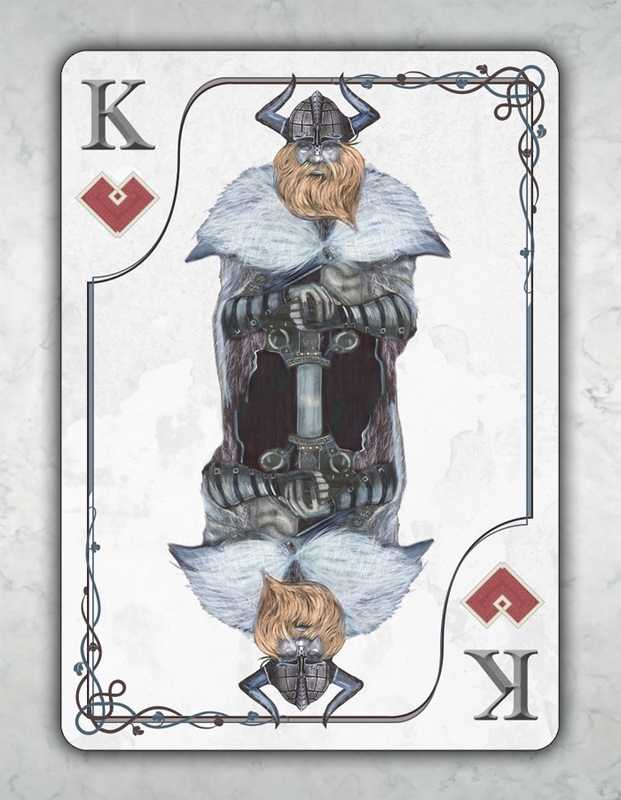 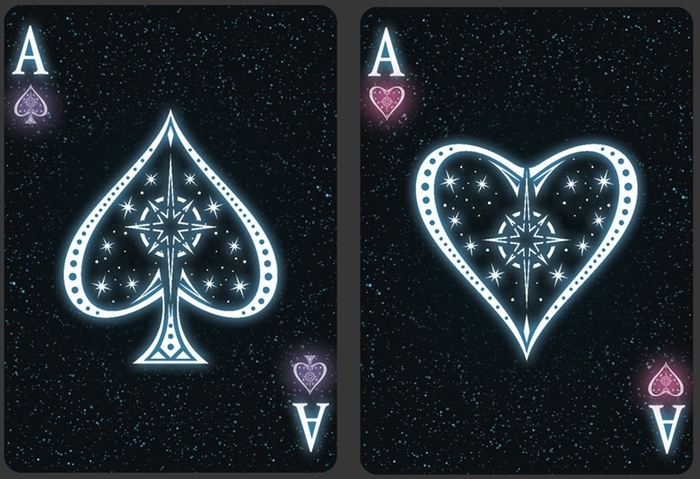 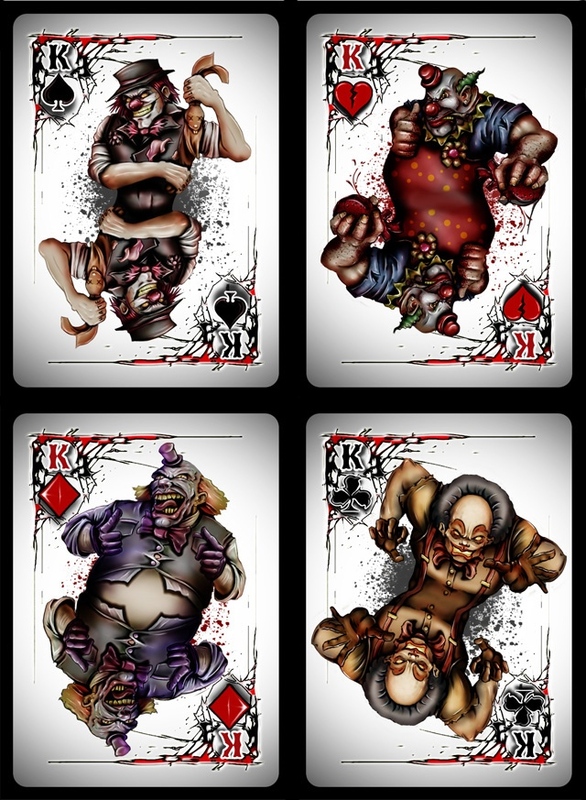 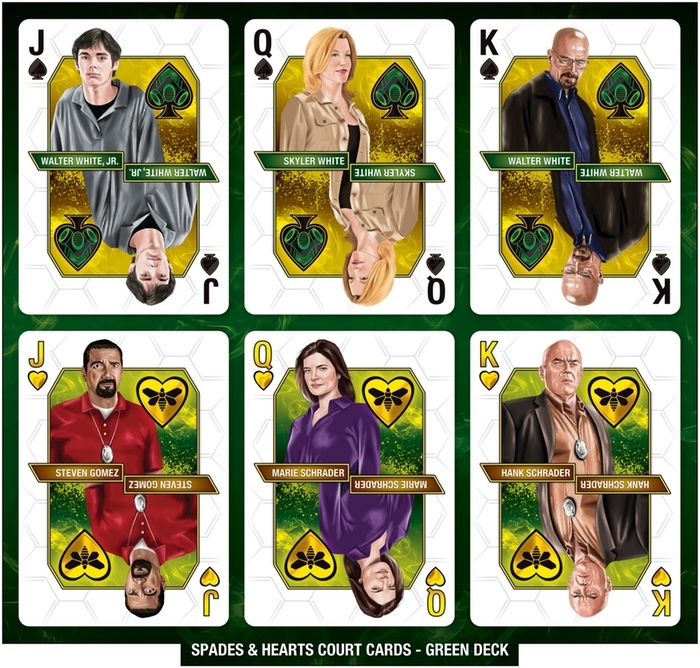 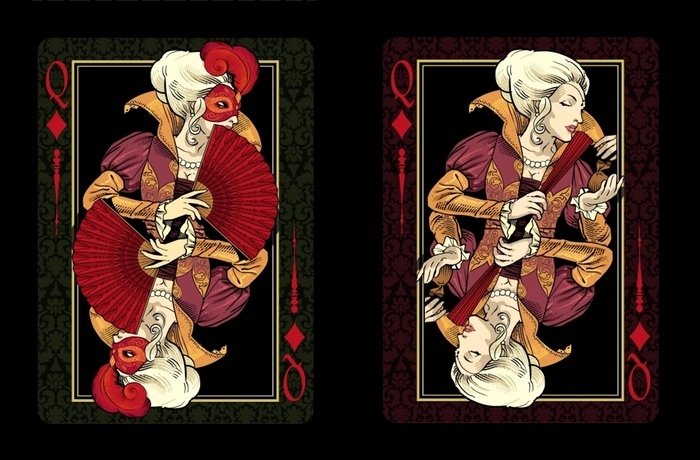 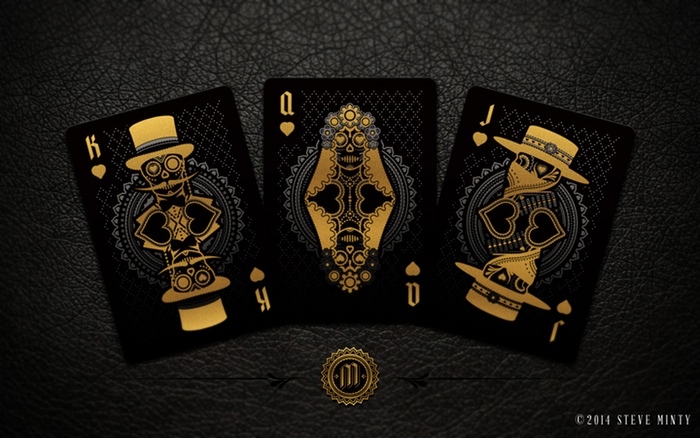 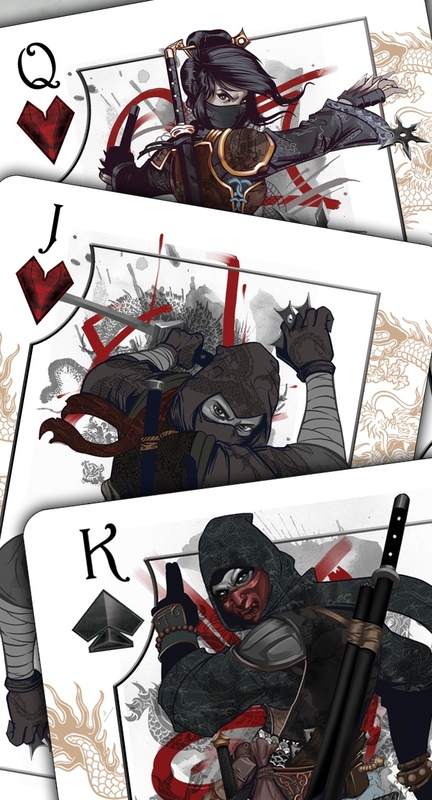 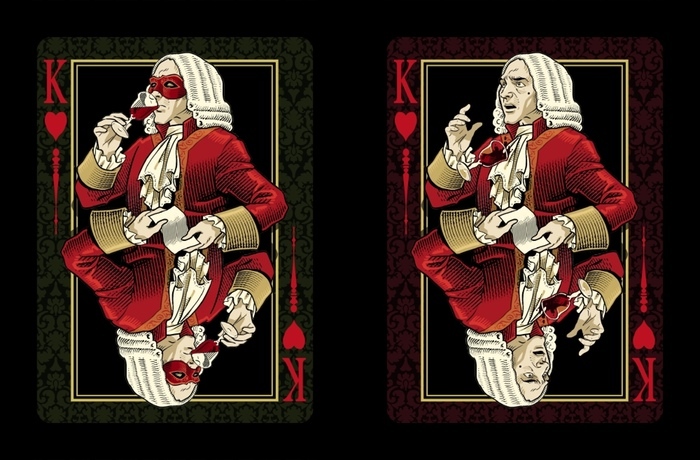 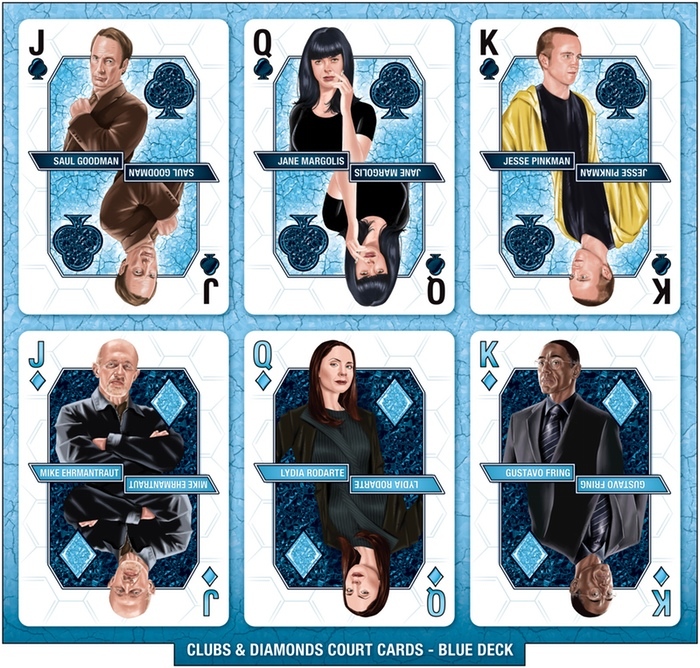 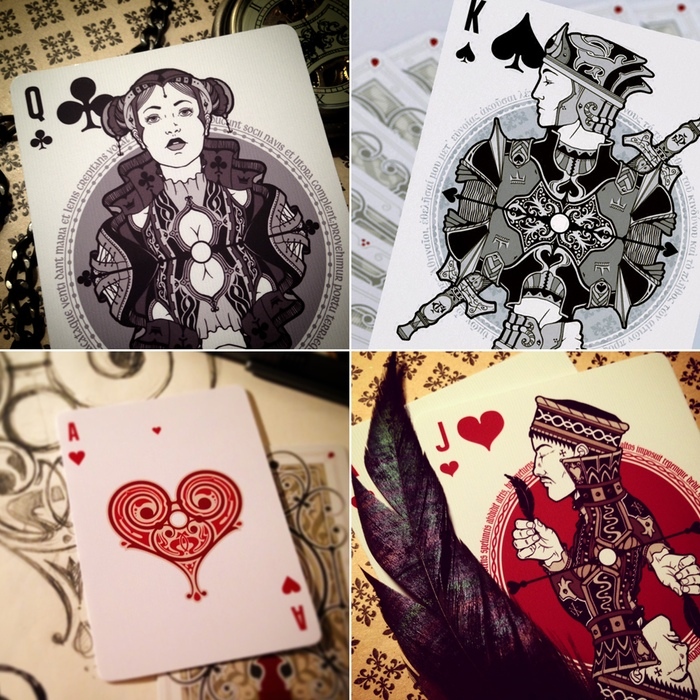 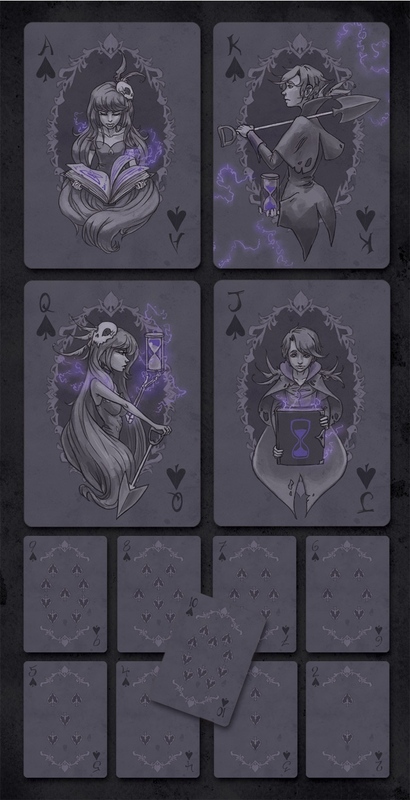 Which of the themed playing cards was your favorite? 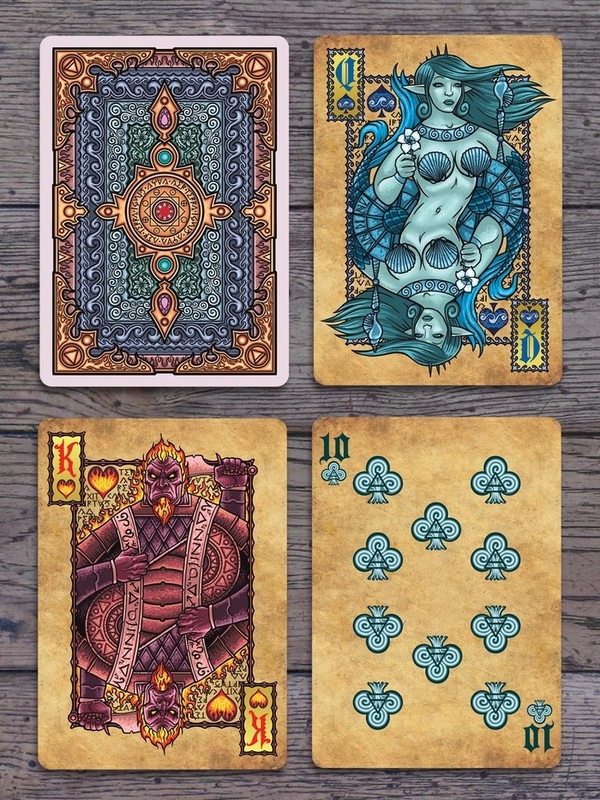 Comment your choice below!